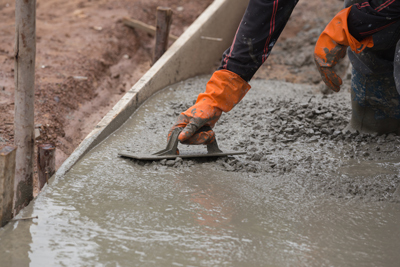 Cement masons are responsible for all concrete construction, including pouring and finishing of slabs, steps, wall tops, curbs and gutters, sidewalks, paving and other concrete construction. They handle terrazzo, magnesite, epoxy, polymer and other plastic materials for topping repair and injection. 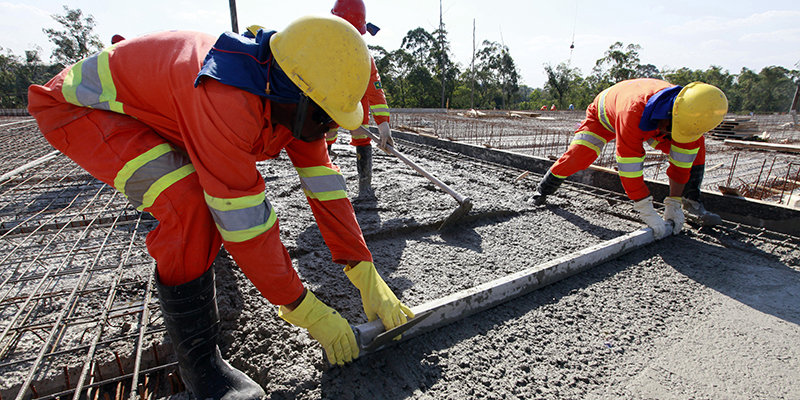 Cement masons are responsible for all preparation and repairing of concrete. They also set forms and pins for slabs, steps, curbs and gutters, and paving.